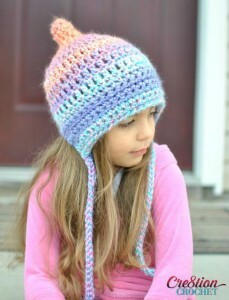 This adorable pixie hat is designed to fit toddlers and children. 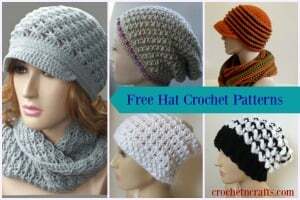 I love how it comes down over the forehead and ears to keep them super warm. 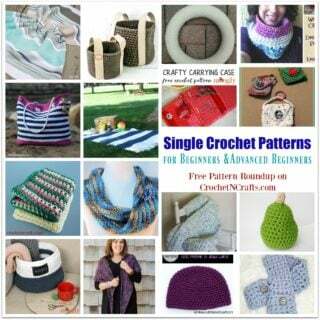 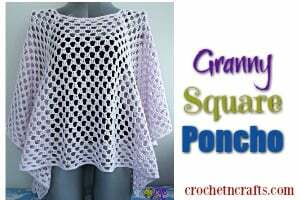 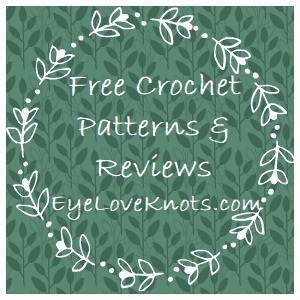 If you enjoyed this free crochet pattern you might also enjoy more designs by Lorene Eppolite owner of Cre8tion Crochet.